Away in the Clouds is a sleep mp3 that is ideal for falling asleep, or for those suffering from insomnia, hyper-tension or a busy mind. 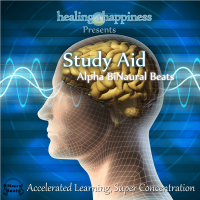 Listening to this every night helps your mind quieten down and your body feel relaxed. You will be sure to have a wonderful night of sleep without the trouble of falling asleep. Delta BiNaural Beats embedded for a deep sleep experience. 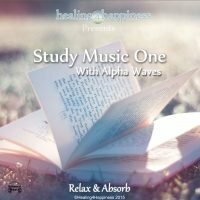 An hour long audio with eight minutes of vocal guidance to calm your mind and relax your body with tranquil music and delta binaural beats to put you into a deep sleep. The guidance will first calm your mind or any anxiety you may feel, regulate your breath by guiding you to take in slow,deep breaths. Soon after, you will be led to relax each and every part of your body while visualizing a soft, white light comforting you. 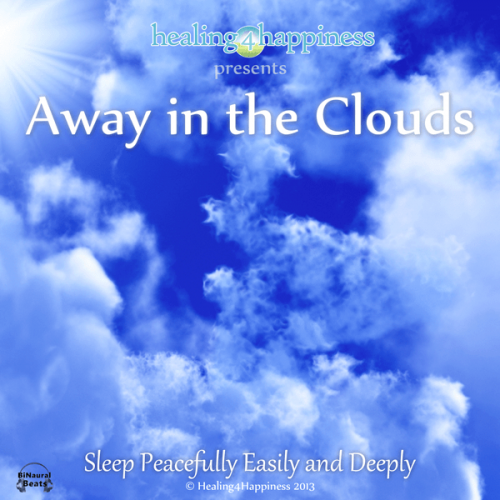 As your body enters a state of deep relaxation, you will be journeying to a dreamy place with tranquil surrounds and fall asleep feeling safe and cared for in the comfort of soft clouds. You will find your mind releasing any anxiety or worry and your body will fully relax and feel restful. 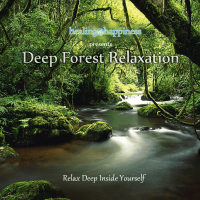 An hour of sleep music will sooth your mind and you will fall into a deep, peaceful sleep.